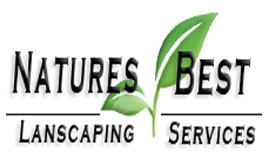 Natures Best Landscaping Services was started in 1995 by Steve Mulvihill. Natures Best has a wealth of knowledge and experience in bringing out the best in plant’s foliage. You can count on Natures Best Lanscaping to design and maintain amazing grounds for you at a reasonable price. 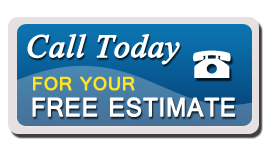 Natures Best Landscaping Services only employs professionals, so no job is too big or too small. We have a large assortment of professional equipment, for all types of landscaping needs.